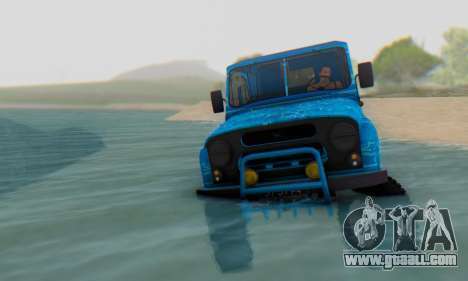 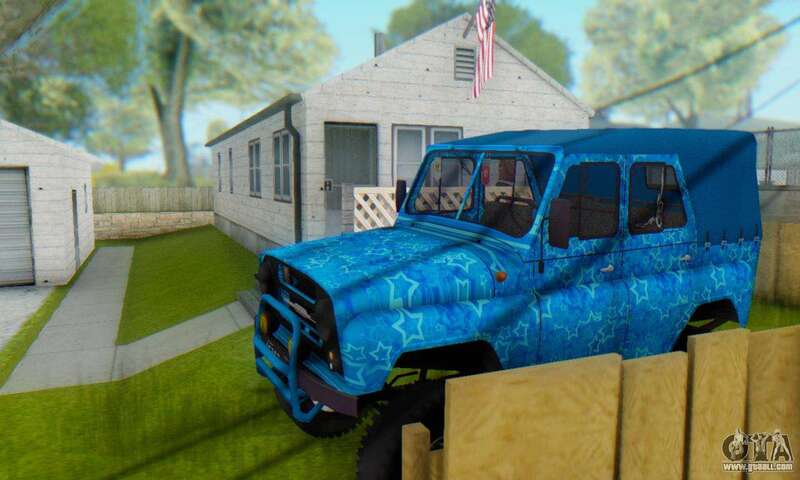 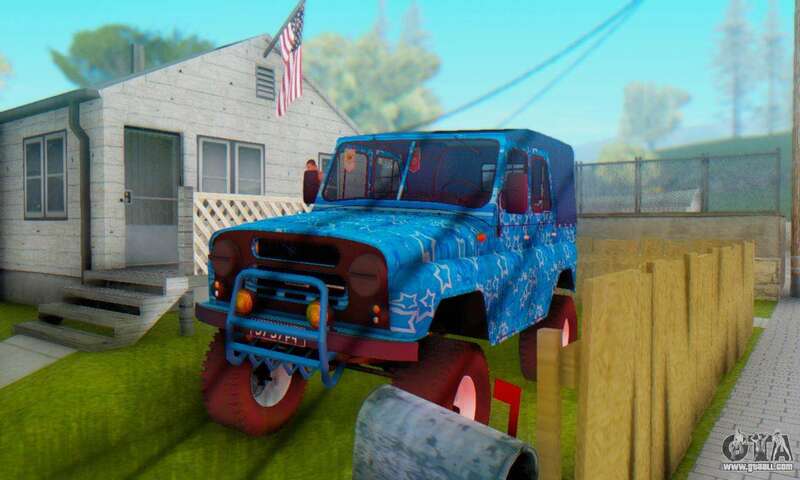 Mod cars UAZ 469 Blue Star for GTA San Andreas. 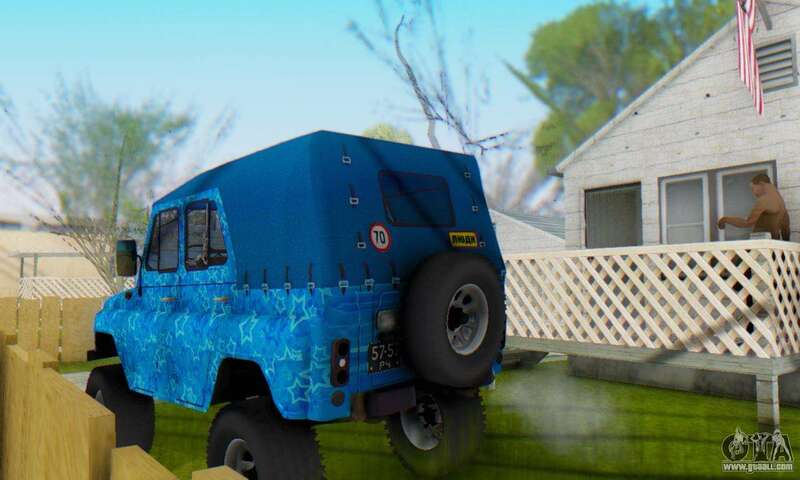 Model of the car is made in high quality. 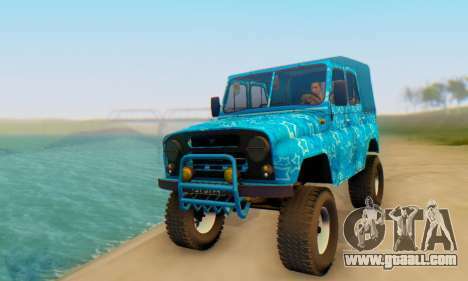 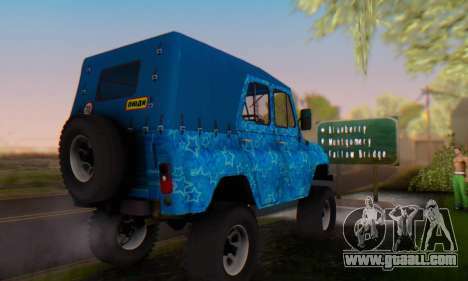 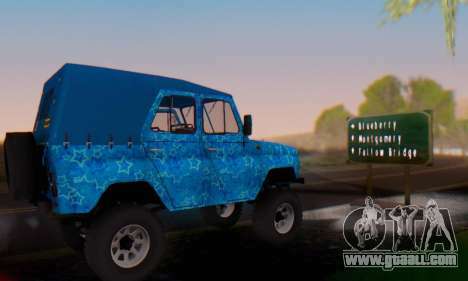 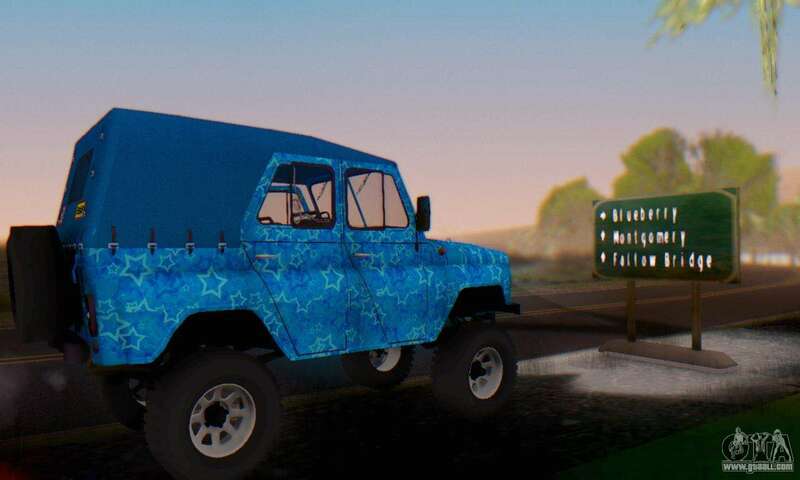 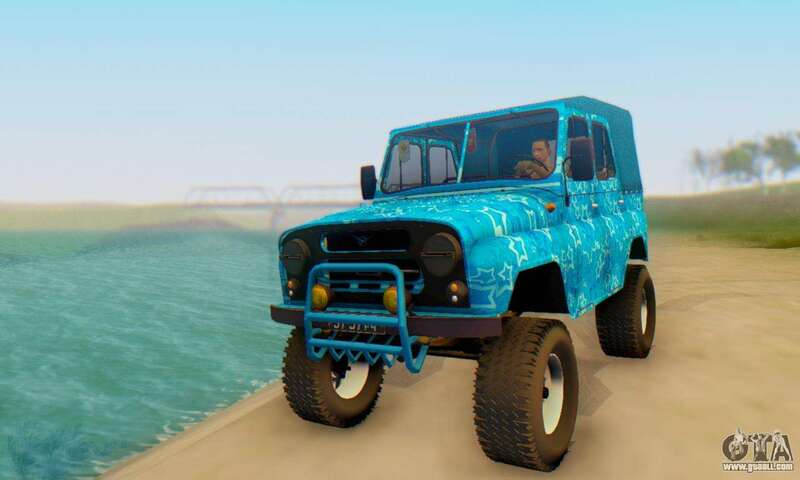 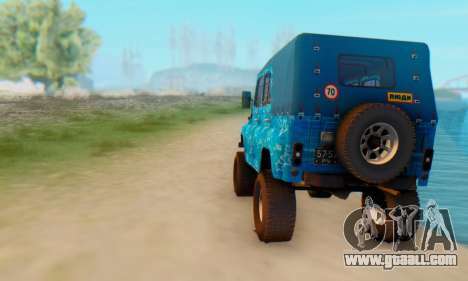 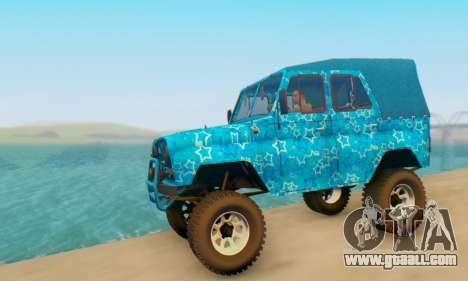 3D model UAZ 469 Blue Star made using high-resolution textures. 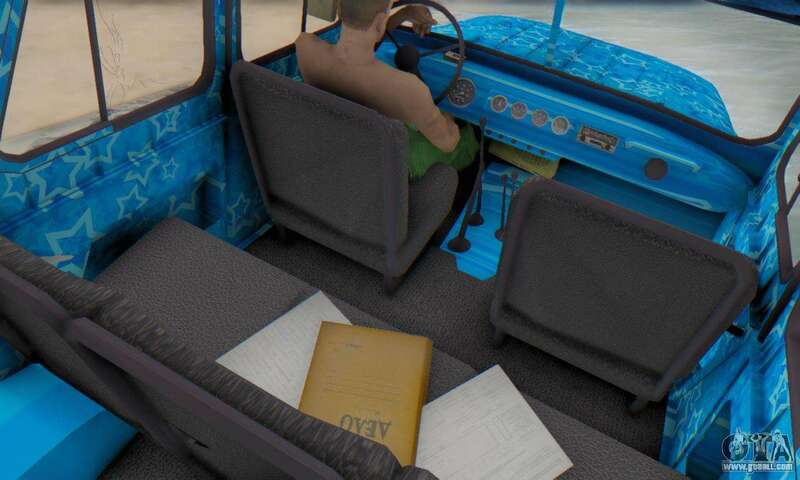 There are also author's settings. 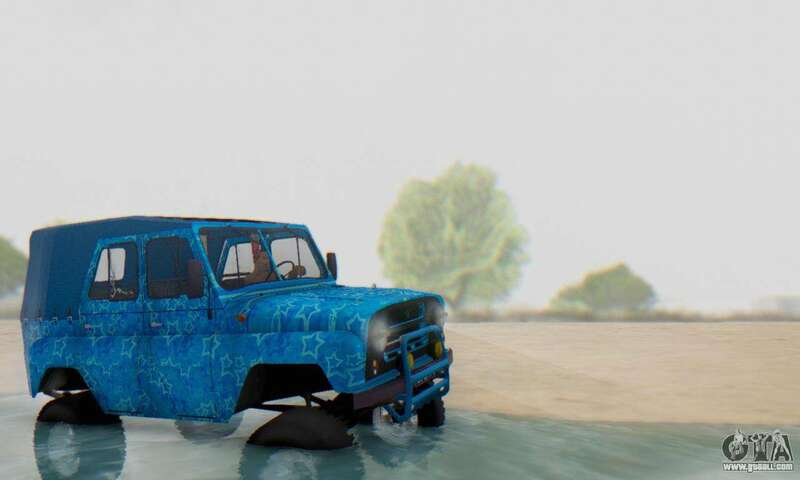 Free download the mod UAZ 469 Blue Star for GTA San Andreas, you need to click on the links under the mod. And thanks to our unique autoinstaller mods for GTA series of games, you can replace any vehicle in the game.